Here�s the most revealing video of the Mercedes CLA sedan before its official unveiling at the end of September. 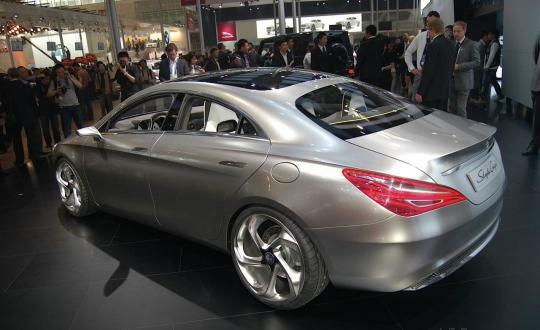 Popularly called the �baby CLS�, the CLA is previewed by the Mercedes Concept Style Coupe (CSC) unveiled at the 2012 Beijing Auto Show. From the spy video, the sleek profile of the CLA stays close to the CSC. The four-door coupe is underpinned by Mercedes� latest front-wheel drive platform, code-named MFA (Mercedes Frontwheel Architecture). The platform is shared by the new A-Class hatchback and hence the CLA is expected to get the same engine lineup as the A-Class. 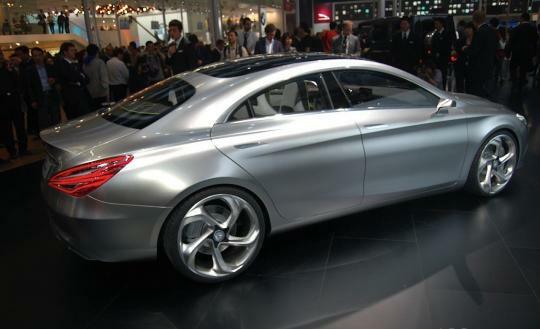 The top of the range CLA is rumored to be propelled by a 2.0-liter four-cylinder engine with the force of 330 stallions. 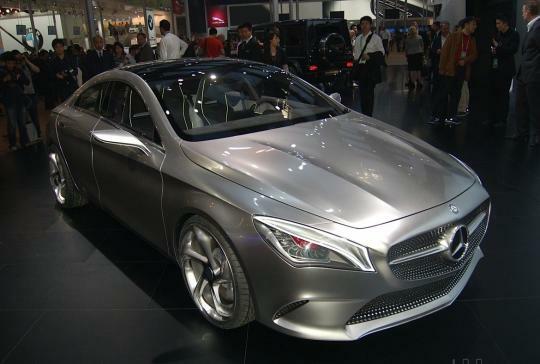 It will be known as the CLS45 AMG. Like the A-class, a 7-speed dual-clutch transmission will be standard across the range. The CLA will go on sale in 2013, and is expected to be produced in the three-pointed star�s factories in Hungary and Germany. Here�s some footage of the CSC before we see the real thing in less than 2 weeks.